Make your dives count! Dive Against Debris! 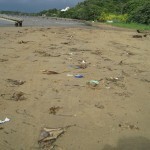 Our oceans and other aquatic resources are in peril from trash. You may have heard about the Great Pacific Garbage Patch or other similar gyres of marine debris. Where does it all come from? It comes from people around the world. This is truly a global problem. Debris washed up on shore after a storm. Project AWARE’s Dive against Debris program helps aquatic enthusiasts clean up our water ways. In some cases the trash may have been contained, but severe weather and other natural causes may have dragged the debris into the aquatic world. In other cases, it’s from people being careless and just dumping trash in the ocean. * Start at home. Reduce, reuse and recycle. Stop using plastic grocery bags. Get reusable ones and remember to take them with you when you shop. * Support organizations like Project AWARE that actively work towards protecting our oceans. * Make your dives count! When you go diving, plan ahead. Take a goody bag to pick up any trash you see. 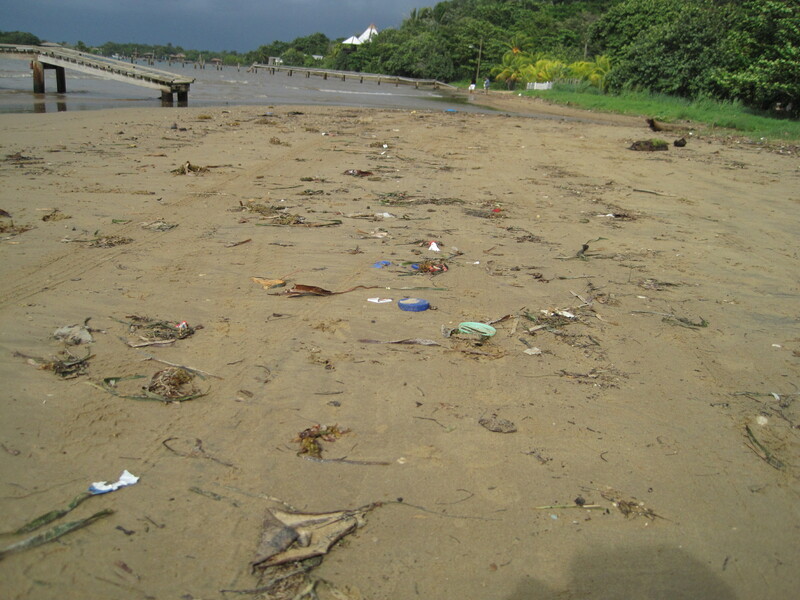 Download the Project AWARE Dive Against Debris Survey Kit to track what you find and where. * Learn more! Take the Project AWARE Specialty Diver Course to learn more about marine ecology and the threats our oceans face. Don’t expect someone else to save our oceans. Get out there and Do Something! Make your dives count! This entry was posted in Project AWARE. Bookmark the permalink.